Starting today, Samsung will offer higher capacity versions of its flagship phones. 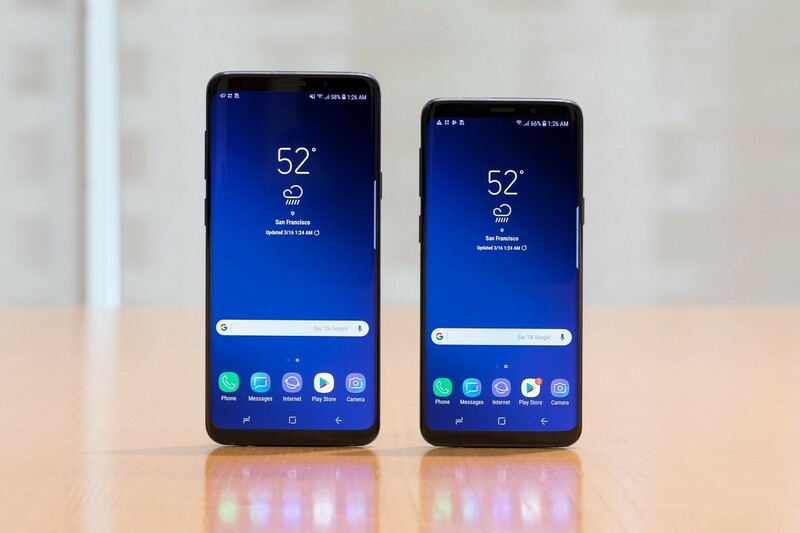 Both the Galaxy S9 and the S9 Plus will now be available for purchase as 128GB and 256GB versions too. Earlier, the two phones maxed out at 64GB which could be upgraded with the help of a micro SD card. It’s good that Samsung is finally making its top tier phones available with more storage space. It makes for a case of never ending of space and the user will never see the equivalent of Windows’ Blue Screen of Death. No more of “You are running out of space”. SD-cards are definitely helpful, also they are handy but they can finicky at times as they are so small that they can be easily lost. Also, with companies moving towards a cloud ruled future, it has become so much easier to store all the data on the cloud. However, not all cloud storage services are cheap at the moment. Especially, Apple’s iCloud is way too expensive and it gives only 5GB of storage for free. To avail more storage, the user will have to shell out more than required. Google does make for a special-case, it offers free storage for storing unlimited pictures, however, at compressed quality which is not bad. Pixel owners do enjoy unlimited storage of pictures at high resolution quality. 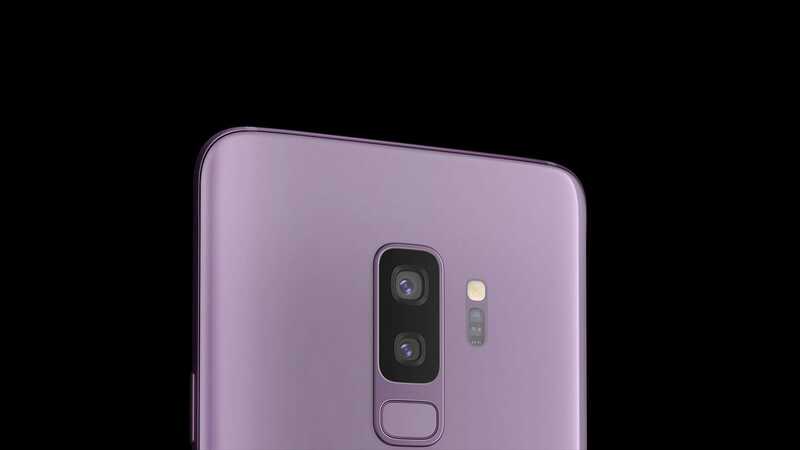 Samsung’s new flagship Galaxy S9 comes in two variants. All the facts make the Samsung’s release of higher capacity smartphones a worthy and a right decision. 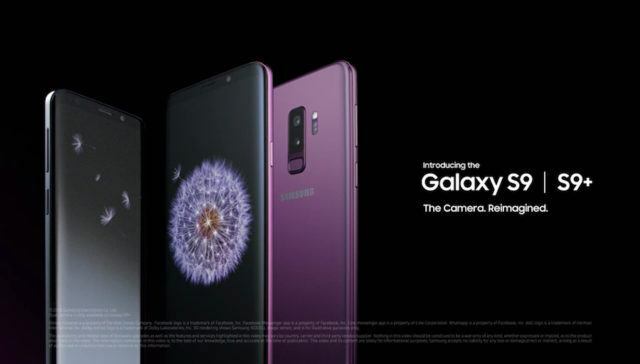 The Galaxy S9 with 128GB of internal storage will cost $769.99, the 128GB Galaxy S9 Plus will costs $889.99, the 256GB Galaxy S9 will cost $819.99, and the 256GB Galaxy S9 Plus will cost $939.99. The newer models will available for pre-order starting May 1. All the customers who pre-order will get a Gear IconX for free and will also stand a chance to buy a Gear S3 Frontier for just $99.